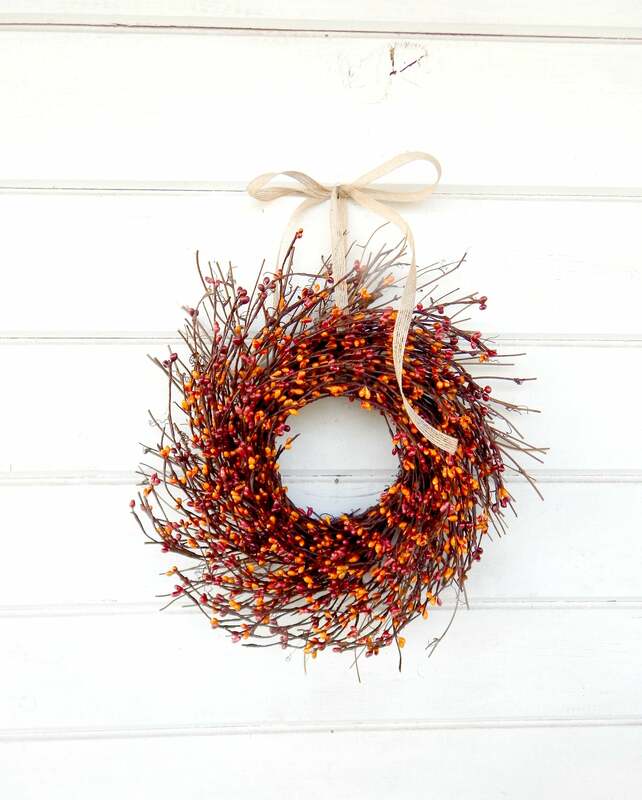 A Cute MINI Pumpkin Spice Twig Wreath!! 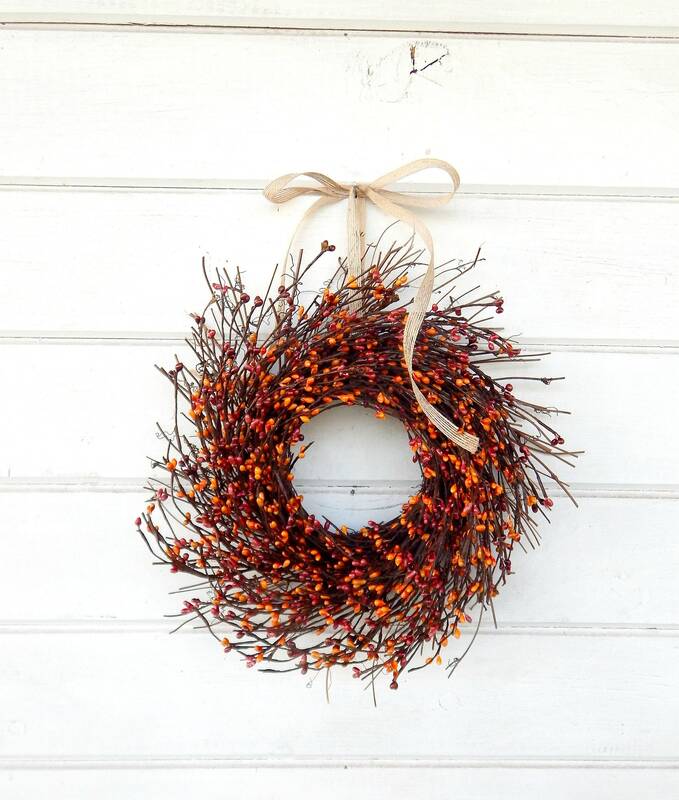 This Scented Mini Wreath can hang in your window, from a shelf or on your wall. Place it on a table and add a candle for a perfect centerpiece! 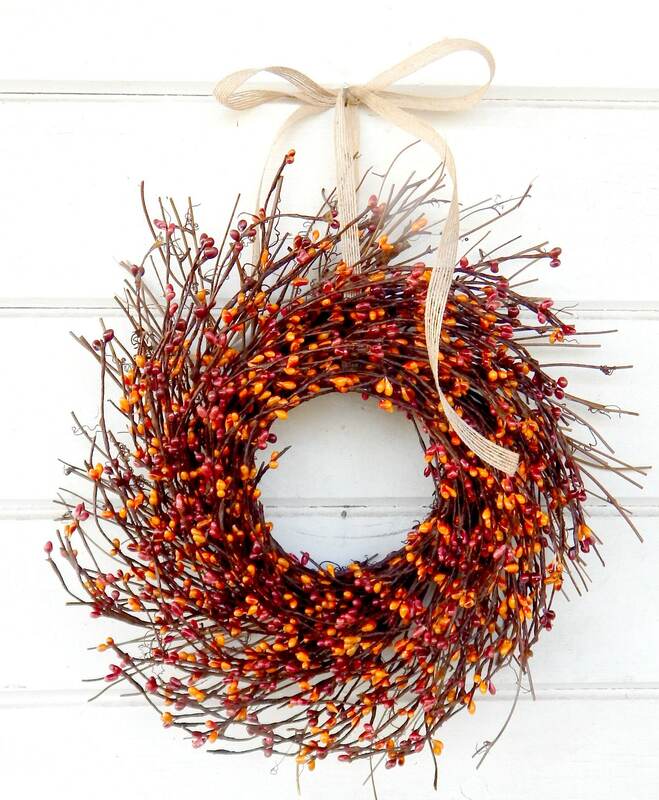 Customize your wreath~ Choose the Scent~ What another color of pip berry? Convo me and I will be happy to customize your order.